Chancellor Hammond confirmed in the Autumn Budget that the Government will consult on how to tackle non-compliance with the intermediates legislation (IR35) in the private sector. The consultation process will begin in 2018, which means the changes to IR35 legislation currently in place in the public sector could be rolled out to the private sector in the near future. What does this mean for contractors in the private sector? This was perhaps one of the biggest worries for contractors and one we covered in our earlier Budget predictions blog. The announcement, whilst still of concern, will have brought a little relief to many contractors and contracting industry professionals who believed that the previous public sector changes were going to be introduced to the private sector next year. In April 2017 the Government targeted off-payroll working arrangements in the public sector through the introduction of IR35 legislation; meaning contractors who work through companies for public bodies, but are essentially employees, had to be taxed as employees. The responsibility for judging a contractor’s IR35 status passed from the contractor supplying the service, to the end client. In some cases, this means that tax and national insurance are both deducted from payments to the contractor, if the end client believes the work carried out is caught by the IR35 rules. The reforms have caused significant turbulence in the public sector so far with many contractors preferring to seek opportunities elsewhere rather than risk being incorrectly classed as ‘inside IR35’. Chris Bryce, CEO of The Association of Independent Professionals and the Self Employed (IPSE) suggested on Twitter that the initial consultation was a sensible move from the Chancellor and that his organisation was ready to engage in full, in-depth and meaningful discussion on any reforms. For contractors currently considering their position and looking to close their company, or perhaps wondering how they can do this as cost effectively as possible, one option is a members’ voluntary liquidation (MVL). Our dedicated ContractorMVLs service is specifically designed to meet the needs of contractors looking to close their Company as efficiently as possible. Contractor accountants looking to future proof their client base by transitioning them onto alternative solutions please do get in touch to discuss the softer landing of an MVL solution for their clients. Our expert team have analysed the Budget and pulled out the key areas that we feel you should know about. 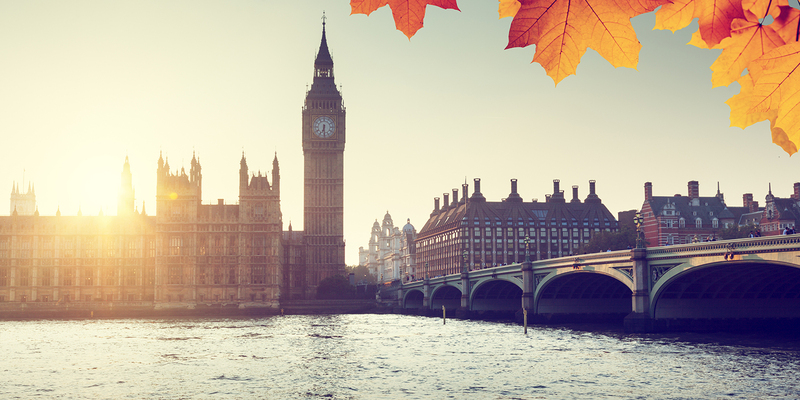 Download our Autumn Budget briefing document now. For many contractors, the prospect of the Autumn Budget is akin to that upcoming visit to the Dentist. In recent years several Budget statements have left contractors worse off, with tax changes limiting the advantages of self-employment.